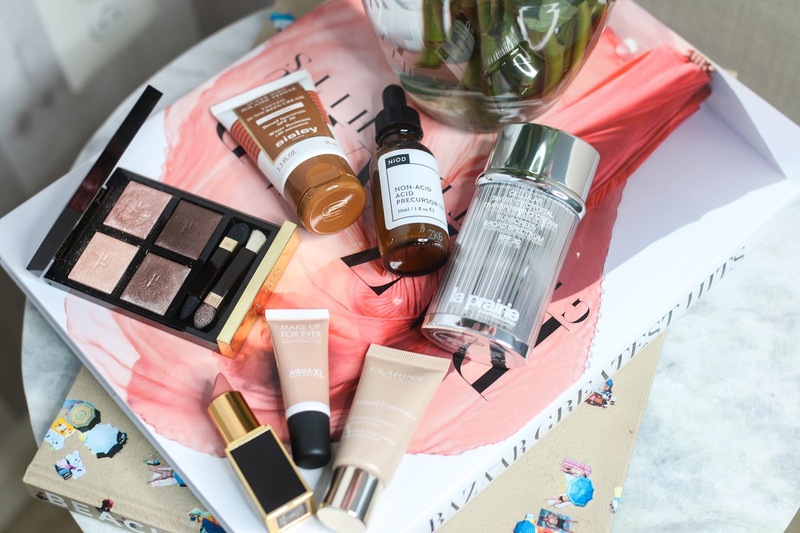 Here are my June (and May) beauty favorites. Enjoy and don't forget to subscribe! The hourglass palette looks really pretty!